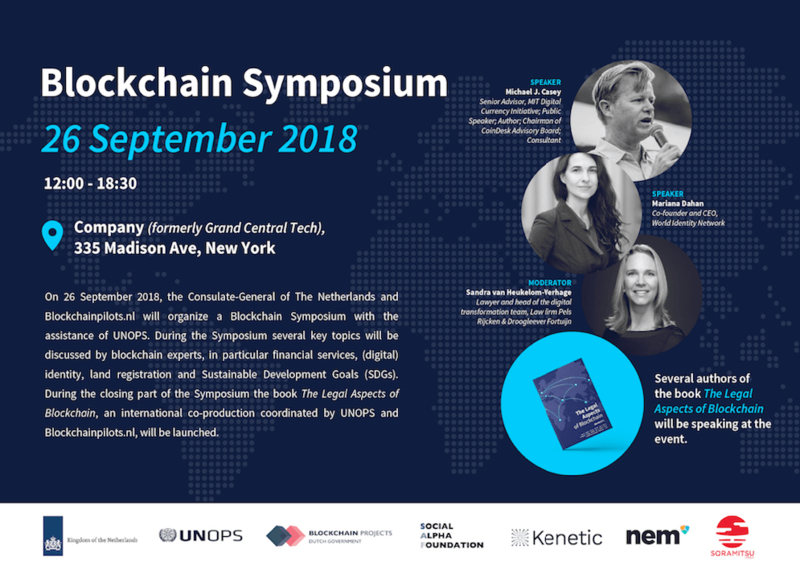 This promising event gathers together a group of people from startups, academics and international organizations that will discuss cutting edge research and projects dealing with blockchain. Among others, speakers include; Ms. Yoka Brandt (Vice-minister of Foreign Affairs of The Netherlands), Ms. Grete Faremo (Executive Director / Under-Secretary General, UNOPS), Ms. Jelena Madir (Director, Chief Counsel, European Bank for Reconstruction and Development), Dr. Mariana Dahan (CEO, World Identity Network), Mr. Michael J. Casey (Senior Advisor, Digital Currency Initiative, MIT Media Lab). If you would like to attend the event, you can fill in the registration form. You can also consult the full programme of the event here. The Symposium, will also include the launching of the Book “Legal aspects of blockchain”. The book is the result of a co-production between UNOPS,the Netherland Blockchain Pilots and a consortium of legal experts. It results from a year-long process of co-production, gathering the research of various authors and experts in the thematic areas of financial services, identity, and land registration, the legal aspects of smart contracts, implications of blockchain / DLT on the UN System, ICOs and other hot topics. “The aim of this publication is to act as a catalyst to discuss the legal implications that blockchain has – and may have – not only in humanitarian and development work, which is our prime concern, but also on existing regulatory frameworks, data and identity more broadly,” said Yoshiyuki Yamamoto, Special Advisor on UN Engagement and Blockchain Technology at UNOPS. There will be copies of the book available at the venue of the symposium. 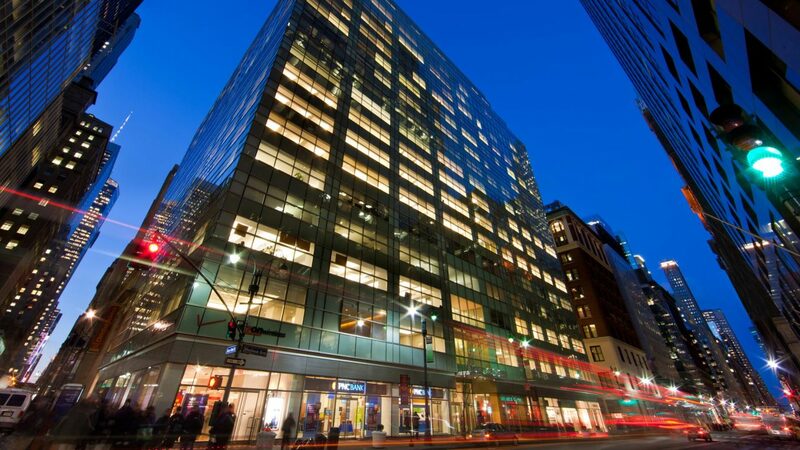 The day before (25 September 2018), The Netherlands Consulate is organising a meeting to meet the Dutch blockchain mission visiting New York , which will be present at The Netherlands Consulate (666 3rd Ave. New York). The Dutch government is pioneering and supporting all kinds of projects connected with blockchain, by providing resources and support for the development of blockchain services and applications. 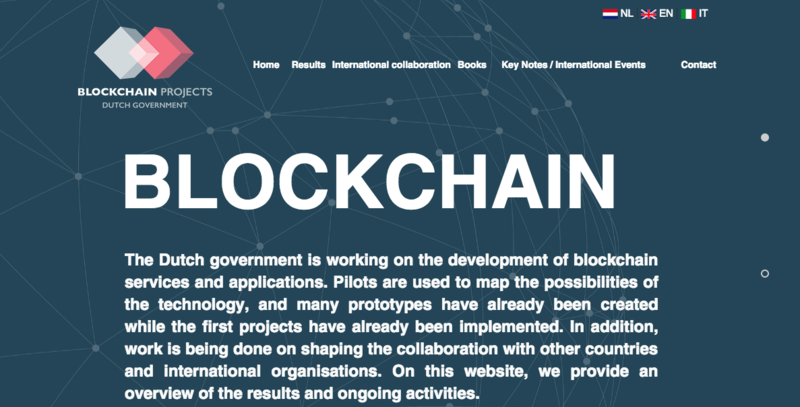 Through the Governmental Organization blockchainpilots.org.nl pilots are used to map the possibilities of the technology, and many prototypes have already been created and some first projects have been implemented. In this meeting, you will have the opportunity to hear about some of those projects. Representatives from the Dutch Blockchain Coalition (DBC), a joint venture between industry, government and universities, that aims to further develop the Dutch blockchain ecosystem. DBC has recently presented its national research agenda and has done significant work in the field of digital identity. Representatives from the largest governmental blockchain pilot program in the world (more than 40 projects concluded in the past 2,5 years). Legal experts that developed the first legal certificate for smart contracts (in collaboration with DBC). Several authors of the book The Legal Aspects of Blockchain, a UNOPS-The Netherlands co-production. A startup that has implemented a health care application in collaboration with the Dutch government. A joint venture between a blockchain startup and a law firm that aims to combine legal and in-depth knowledge on responsible business conduct in blockchain and AI applications, which aim at storing more reliable information on the blockchain as well as enhanced traceability through patented tracing tools. Representatives of the open source development platform for blockchain applications of the IT Agency of the Dutch government (to be confirmed). A startup that helps organizations with their conditional and restricted payments through earmarked blockchain financing. A startup that has developed a product that seamlessly connects blockchain(s) with legacy systems. Representatives of a The Netherlands Red Cross Project that explores the potential of humanitarian aid (cash based assistance) integrating blockchain in current humanitarian operations (testing phase on St. Martin will start in September). Several organizations such as UN Environment, UN Women, Better Than Cash Alliance, ConsenSys and NEM will share the global views as well. Since the meeting with be held at The Netherlands Consulate and hence the space is limited, so if you would like to attend this event RSVP in this form for Sep 25.